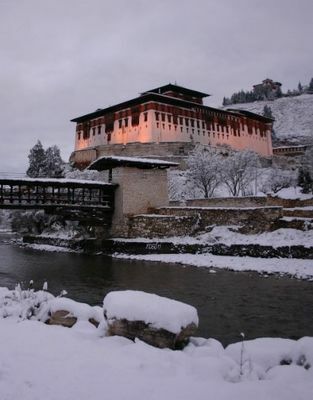 Paro is a historic town with many sacred sites and historical buildings. 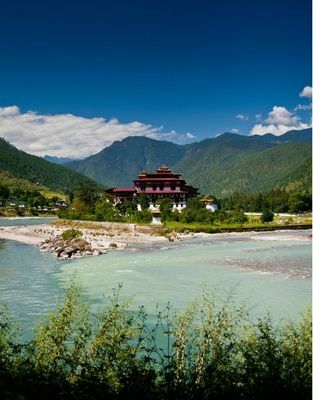 The town is amidst Paro valley, one of the most beautiful in all Bhutan, offering tranquil and peaceful time for visitors. 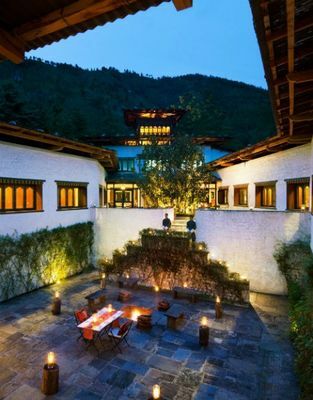 Beside many elegant, traditional-style houses, Paro town has been growing rapidly in recent years with plenty of charming restaurants, bakeries and cafes to choose from. 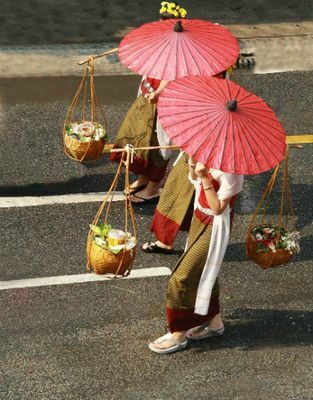 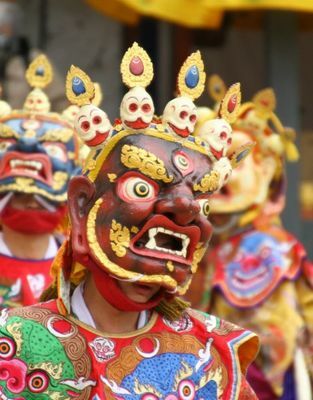 Apart from the main street (which is constructed of traditional wooden structures), the bazaar area is a nondescript hodgepodge of concrete buildings that have different charm and character. 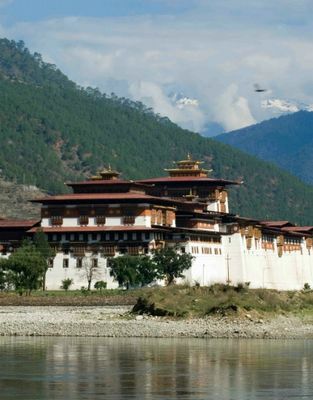 Along with Jakar and Punakha, Paro forms the 'golden triangle' of popular tourist destinations in Bhutan. 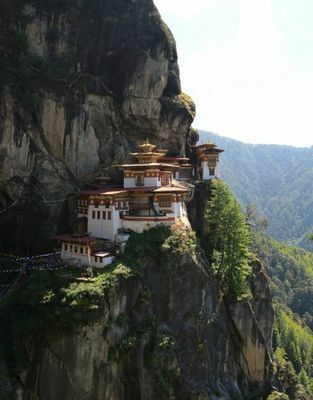 Taktsang Monastery, (Tiger's Nest), which is precariously perched on the edge of a 1,200 meter cliff, is considered an impressive sight, and is the unofficial symbol of Paro and Bhutan. 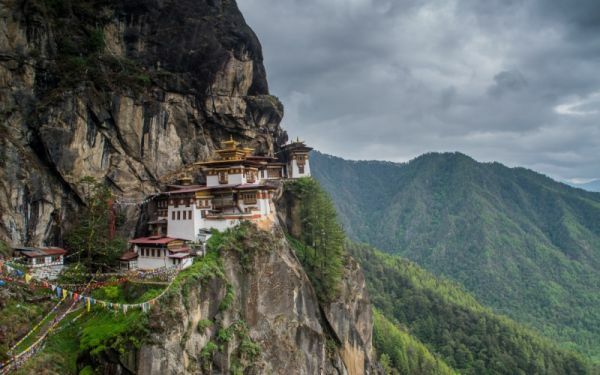 A horse ride up to the mountain is one of the most impressive experiences in the Bhutan, offering stunning mountainous landscape and spectacular valleys.